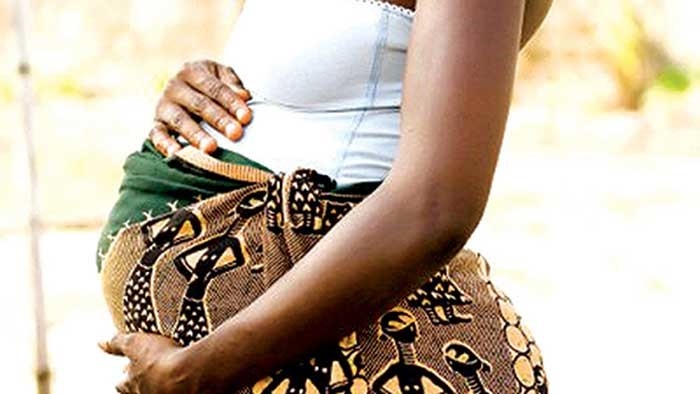 The Plateau Police Command has confirmed the arrest of a 40-year-old man, Victor Dashit, who allegedly strangled his eight-month pregnant wife, Irene. The couple had faced lots of problems leading to persistent domestic violence according to a family source. The situation got worse in May 2016, when the deceased caught her husband in bed with their house help, one Nora, in their home. “After combing the entire house, she peeped into the house help’s room and found her husband on her,” the source said. Further investigation by the medics, however, revealed marks on her neck, which suggested that she was strangled. The 40-year-old man, Dashit, has been arrested by the Plateau Police Command. “Victor is in our custody and investigation is on-going. We shall soon take him to court,” its spokesman, Terna Tyopev, said.